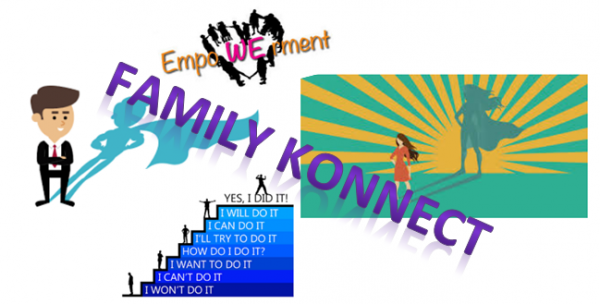 Family Konnect specializes in providing evidence based curriculum supports in a full continuum of therapeutic treatment concurrently with integrating wrap around community supports. Services are flexible and individualized to each participant and family. 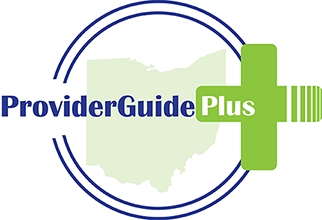 The in-home based model of service delivery is utilized to overcome barriers to access, and to provide educational treatment -in the home, school, and/ or community settings. Educate empowerment and self-reliance. 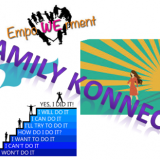 Family Konnect assist in Crisis Management, Abuse Prevention, and Life Skill Inventory. Two Transitional Independent Living Homes increase daily living skills. We like Family Konnect listens. We get to make are own decisions. I was able to fire my coach and get another coach! Old coach can't speak for us! We have homes now! I see my baby. I have a community job1 and new friends! I go out when I want. I have new friends and we are family!